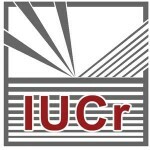 26th Conference of the Serbian Crystallographic Society, which will be held on June 27–28th 2019 in Silver Lake (hotel Danubia Park), Serbia. 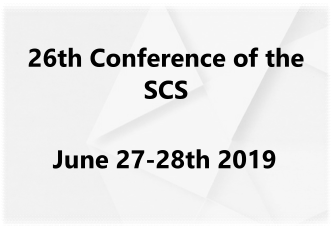 Here you can download Second Announcement as well as the Abstract Submission Template. You are kindly asked to respect the deadlines.